Angel Between the Lines auditions are going to be open from March 7th to 21st, 2009. If you’re interested in being a voice role for our audio drama, please check out the website on March 7th for all the details. If it’s before the 7th, you can sign up for an email reminder! 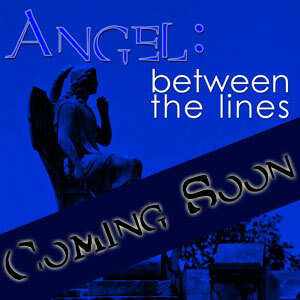 Angel Between the Lines web site.